Tired of running after prospective clients, wishing and hoping new clients would find their way to your treatment table and classes? Become a respected community resource for Reiki and the people you can help will come to you. People who need your services often don’t know what they’re looking for. 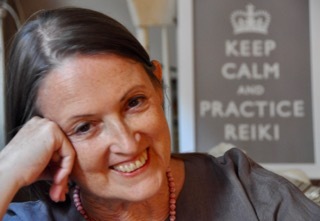 Reiki practice might not even be on their radar. Or maybe they've heard of it, but what they heard was not appealing. It’s up to you as a Reiki professional to educate prospective clients how Reiki can help them. Don’t expect them to figure it out themselves. But reaching out to people to tell them about Reiki individually is very time consuming and can be costly. Here’s a better strategy to tell more people how you can help them: become a respected community resource for Reiki. I’ve been a Reiki professional since 1986. Three decades ago, Reiki practice was virtually unknown to the mainstream public. 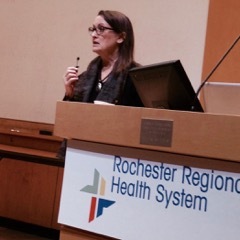 Yet I started collaborating in conventional health care in the mid 1990s, and was invited to set up the first hospital Reiki program. 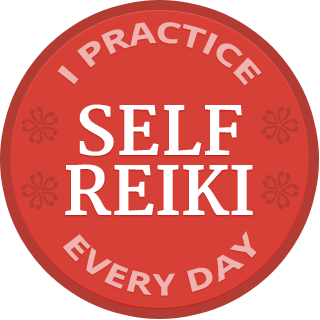 That happened because I had become known as a respected community resource for Reiki, and you can too! I can teach you how. We’ve come a long way since I started as a Reiki professional. Now Reiki is practiced in some hospitals and offered in some university health centers. I’ve taught Reiki in medical schools, including Yale, and presented Reiki at academic medical centers including Harvard Medical School and the National Institutes of Health. I’ve also presented Reiki to Google and Unilever. More people are aware of Reiki, but they might not be impressed by what they have seen. They might be aware of Reiki without realizing how Reiki can help them. Become a respected community resource for Reiki and both Reiki and you will be more visible. Then people will understand what you offer, and those who want your help can easily find you. I will share perspective, insights and strategies developed during 30 years as a Reiki professional with an international following so you can establish your presence in your community while growing public awareness of Reiki practice as a credible option to strengthen health and well-being.